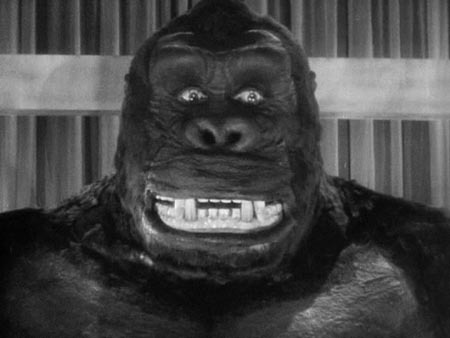 Despite looking like an man in my gorilla suit, Kong is in many ways more realistic here. After all, he is a gorilla in the city and doesn’t understand. He also jealously keep his woman like a possession rather than some illiterate poet which the other films claim. Faye Wray acts like she is genuinely scared rather than disappointed at lost love. And the death is more convincing too. Kong doesn’t understand seeing his own blood or feeling his dying body. Sure it’s hammy but I liked it. 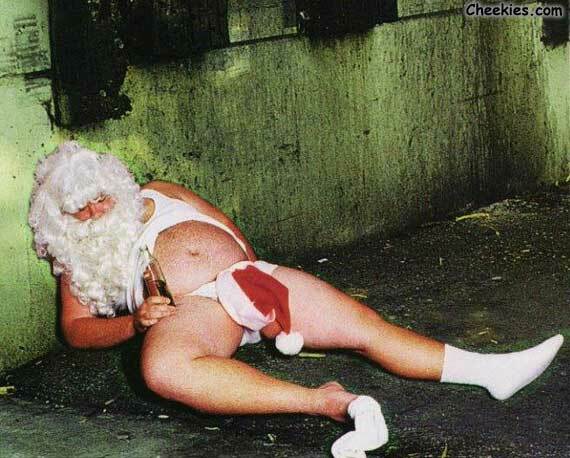 And he looks like Danny Glover on mushrooms! > Undoubtedly the most incredible story I have heard this year is learning about Philippe Petit, the French street performer who crossed the gap between the two former Twin Towers in New York in 1974. At the time they were completed in terms of stature but the inside was still being worked on. Without an official sanction and in secret, Petit and his crew created fake I.D. card and smuggled the equipment into the building. They passed a 450lb steel cable between the Twin Towers and at 715am, Petit stepped out on to the wire using a 7.9m steel rod for balance and crossed the 43m gap, over 400metres above the streets of Manhattan. Like the French Spiderman free climber Alain Roberts, I salute you, you crazy French fucker. 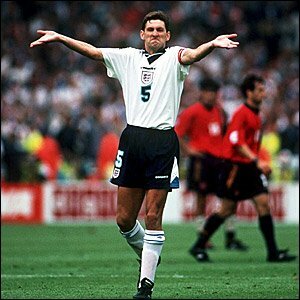 > Looks like Tony Adams is gonna get fired earlier than I thought. I couldn’t believe he was appointed. If a manager cant motivate players in the lower leagues or hasn’t learnt enough from the likes of Wenger then he is finished as a manager. The problem here is tactical nous and motivational skills. Adams’, the fool, kept saying in his first few interviews, that we wont see his team until next season. That’s right. In the Championship. What an idiot. So he basically takes a successful team and tells the players you may or may not be important to me and de-motivates them in a few days. Genius – prediction…fired by the end of the season. >All My Authors Are Dying!!! 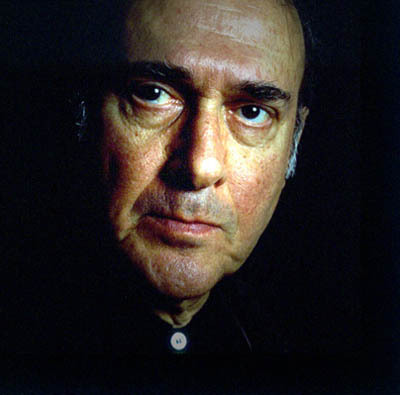 > I was also saddened to hear of the death of Harold Pinter on Christmas Eve (obituary here). I read three of his plays last year and got into them as much as you can with a Pinter play. Which means not far. My mortal literary is rampant right now. I have picked up a first edition A Tramp Abroad by Mark Twain (1880) documenting his second trip to Europe. My little sister bought me Mahfouz’s epic Cairo Triology for Christmas. Those 1250 pages will send me far into the time of brightening skies and budding leaves. I have also Balzac’s The Black Sheep, Mailer’s The Naked and the Dead, Joyce’s Ulysses, a biography of George Orwell, a Modern Anaylsis of Iran and a book entitled Modern South America. Right now, I am enjoying The Savage Detectives by Roberto Balano who was the acclaimed hier to Llosa, Saramago and Garcia Marquez, only to die of cancer aged 53. It is predictably going very well. Thanks to Linden for giving me the heads up. > I had a pretty good one. Enjoyed the day with the family, followed by a 5 mile run on Boxing Day morning with the old man. That will suit fine once I get the heavybag chained up to the rafters and get stuck into it again. >I genuinely miss watching these shows. Makes me sad! This is a refcam video from the FCPride organisation which went defunct last year! >If you ever wondering where they all come from…..